As a rider, one of the bike maintenance hacks you should adopt is a motorcycle cover. 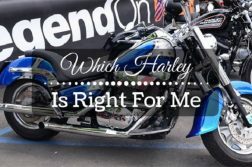 The benefits you will derive from the best motorcycle cover are unquestionable, especially when you consider how it will protect your bike from wear and tear, changes in weather, dust, and would-be thieves. However, the Badass Moto Gear All Wx Motorcycle Cover is a bit too high for some riders. 4. 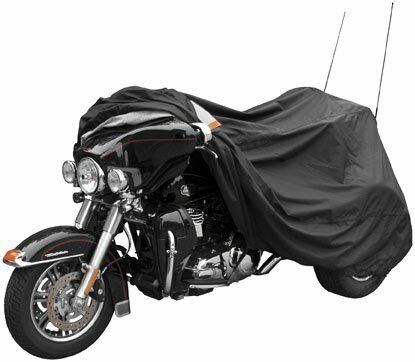 Formosa Covers Premium Heavy Duty Motorcycle cover (XXL). Includes cable & lock. Fits up to 108″ length Large cruiser, Tourer, Chopper. Whether you have a garage or not, it is imperative that you invest in any of the best motorcycle covers for 2017. A high-quality cover will fit well on your prized possession, and protect it from rain, dust, heat, and the harmful rays of the say. Instead of using an old blanket, raggedy piece of cloth, or tarpaulin, invest in a proper cover for your bike. Although it will certainly cost you more, the benefits you will enjoy will be worth every single penny you put into the cover. When you cover your bike, you will also ensure that it is safe from the prying eyes of robbers and the ravages of the elements. However, this will only happen if you get a cover made from durable and reliable materials. Luckily, you have a lot to go on with regards to motorcycle covers. 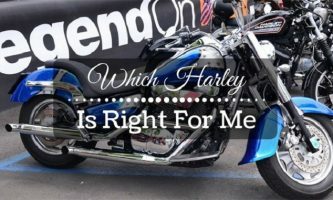 From all-weather covers to waterproof types and a wide variety of colors and color combinations, there is something for every biker. The cover you buy should be durable enough to last you at least as long as the bike does. To this end, look for a cover that doesn’t break down or easily rip. 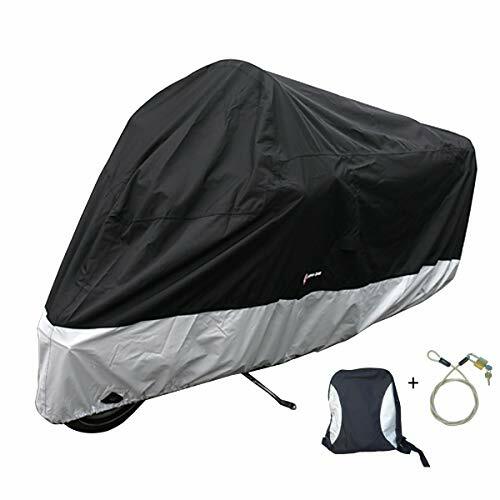 The longer the motorcycle cover lasts, the cheaper it will be for you in the long run. If you live in a dusty area or ride through dusty routes, you should invest in a dust resistant cover. 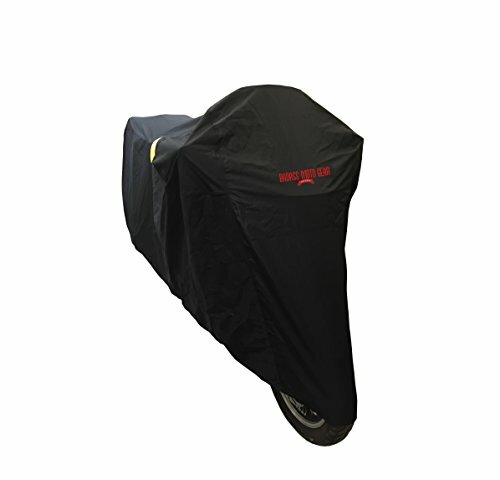 With a heat resistant cover, you will be able to conceal your bike immediately you step off it – something alternative motorcycle covers will not do. 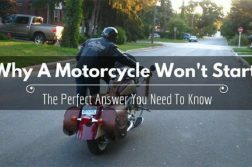 Waterproof covers for motorcycles are a primary consideration for most riders. If the weather is sunny, it is highly likely that the harmful UV rays of the sun will discolor your bike cover. If the cover is of an unusually low quality, the UV rays will also discolor your motorbike. A UV-resistant motorcycle cover will prevent both of these situations. Do you need protection from corrosion and humidity? 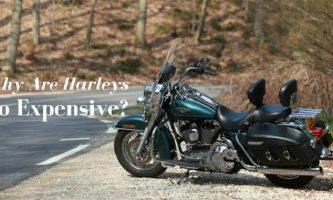 The price of the motorcycle cover you buy is a good indicator of its quality. Whereas some provide a single plastic layer, others come with 5+ layers of extra protection. Additional features to look for include UV protection and waterproofing layers. If you work and live in a region that is humid, your best bet would be to get a dehumidifier cover. That said always take the weather conditions of your location while shopping for a cover. Does the region receive high-speed winds? Harsh sun? Rain? Snow? 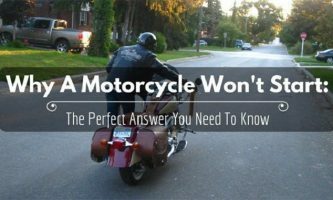 All these factors will determine the motorcycle cover you end up choosing. Another factor to consider is the accumulation of moisture and condensation inside your bike cover. The best covers for motorcycles come equipped with excellent ventilation. 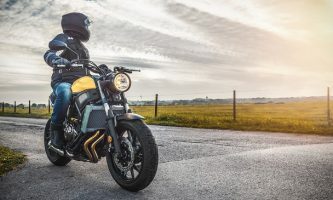 Some even have small vents to allow the circulation of air inside the cover, thereby keeping the moisture and temperature around your motorcycle in check. Where possible, buy a cover that is easy to clean. If you do get a motorcycle cover that is fully waterproof, ensure that its seams will also resist water. Additionally, find a cover that won’t fade even if you use it outdoor, otherwise the quality and performance will degrade with time. It is also advisable to invest in covers with anti-microbial fabrics to deter the growth of fungi, mold, and mildew. Remember, these kinds of covers should be cleaned using mild soap, a soft brush, and your garden hose spray. 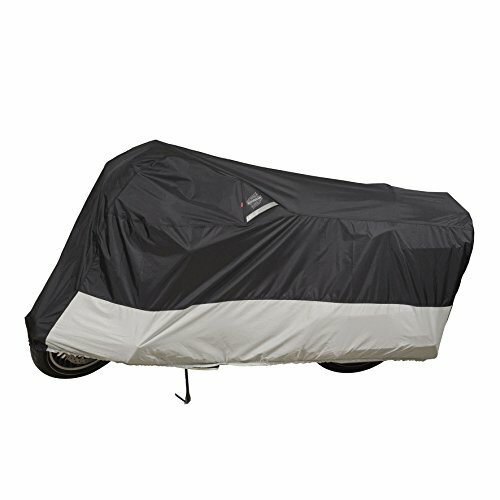 The most popular colors for bike covers are black and silver-gray. 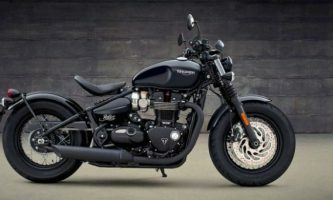 However, other color blocks also look good especially bright choices for motorcycles that you intend to park in crowded parking lots. Some covers also come with reflective panels. These will ensure that your bike is protected from harm and does not cause accidents because other riders and motorists will be able to see where you parked it. Of course, it won’t make sense to get an ill-fitting cover. Instead, opt for the perfect fit for different kinds of protection. From the above best motorcycle cover reviews of 2019, the clear winner is the CoverMax Trike Cover for Harley Davidson 107551. Versatile, waterproof, scratchproof, and with an antenna slot, this cover ranks among the most versatile in this roundup. 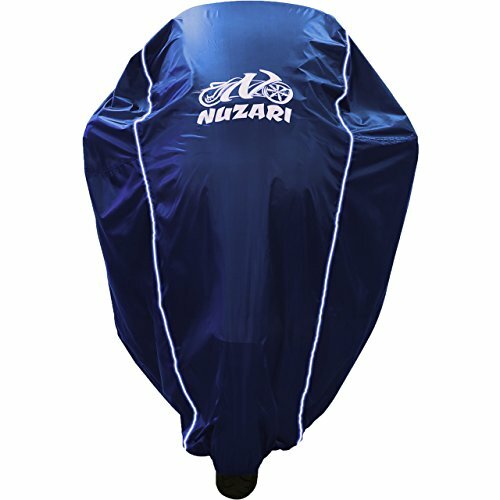 That said, each of the above motorcycle covers comes with its particular benefits. From cost-effectiveness to UV-protection, these covers will ensure that your bike lasts longer, operates better, and is guarded against the ravages of weather changes. 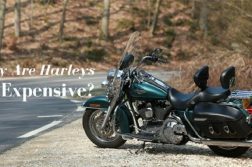 Seeing as how the costs of bike repair and maintenance have gone up, you might want to get a high-quality motorcycle cover. By so doing, you’ll be able to ensure that your motorbike is well protected, and all upkeep tasks are reduced to a bare minimum. Over and above everything else, you should be careful while selecting the right cover for your bike. Ensure that it fits correctly and that it comes with all the features you need.